Edgar Cayce said it is our birthright to communicate with our Source and listen to that still small voice from within our souls -- a voice that guides and inspires us to find the answers that lie within. As a writer, my method of communication is the written word, so it seemed only natural that I explore inspirational writing as a transpersonal tool of attunement for my Culminating Project with Atlantic University. In Jung's cosmology, we learn to hold the space (the tension) between opposites. For instance, we waver, in our lives, between exile and return, between wandering and home. Wandering (whether we're cast out because of an illness, loss of fortune, inner calling, even a business trip) allows us to break away from our structured identities, and as analyst John Hill remarked, "reconstitute ourselves as artistically whole." �What is the good life?� For more than twenty years I have been asking philosophers of all ages and in every imaginable setting this question. 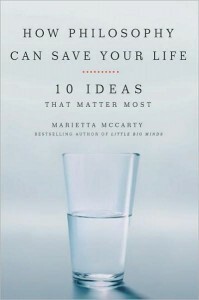 Someone answered, "Good living for me means having the time to actually think and make my ideas coherent, instead of feeling forced to react on impulse -- quickly and not very intelligently -- to everything in my life." 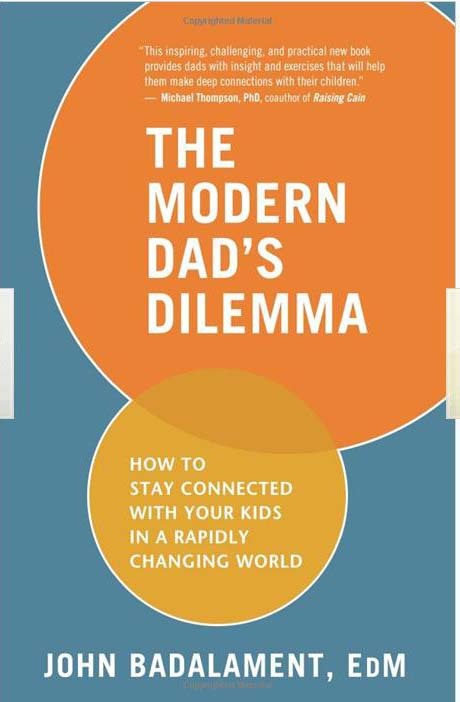 Over the last five years I've spoken to thousands of fathers and father-figures across the country and abroad, researched, written and made a documentary film about what it means to be a modern dad. It has become very clear to me, as a practitioner and a dad myself, that for most men, fatherhood today is as challenging as it is rewarding. 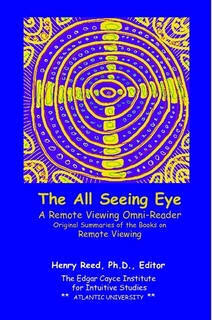 Representing the principle of life on planet Earth, the Pleiades became the cultural axis of the ancient Mayan people. Their religion and mathematics, as well as their physical bodies, were intimately connected with the seven stars or suns of the Pleiades. 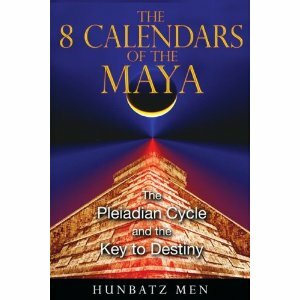 All of the Mayan mathematical and astronomical calendars were closely connected to the Pleiades. Creating Quiet Spaces: Meditative art for personal sanctuary and home altar. Nancy Goodwin brings resources for sacred refuge, peace and tranquility for home, work and garden via her website, and blog. The wonderful thing about this gift of Divine Grace is that all Life is interrelated, interconnected, and interdependent. 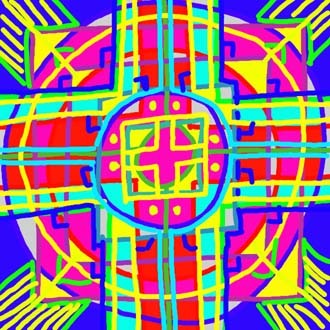 Spiritual ARt on the Web: Offering art expressions to tune into the beautiful for spiritual inspiration: films, photo galleries, books, music, calendars, web accessories and more. At a ceremony in Sedona, Arizona, Aluna Joy received a message by way of a vision. Within hours a crop circle in England appeared with the same message. 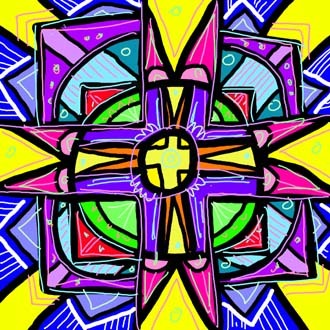 Flower Mandalas: David J. Bookbinder's Beliefnet blog about mandalas, art, healing and transformation. A psychotherapist and digital artist, he views art "as a pathway to the essential Self." Wade Davis spent time in the Northern Territory of Australia, working on a film with the Aboriginees on Dreamtime and the Songlines. He reports from his time there. Amazing photos of flying saucers over China. Worth seeing. Google the phrase to see more photos. Known for its spiritual inspiration, its bold approach to the unity underlying all faiths and religions, this newsletter now has a digital edition. Jerry and Kathy Wills run Xpedition Tours to South American, and here Jerry is describing his latest find.